Dublin is a fairly compact city, ideal for sightseeing. We were provided 72-hour Freedom Tickets that include Dublin bus public transport, Dublin Hop-on, Hop-Off tour plus Airlink 747 airport service. 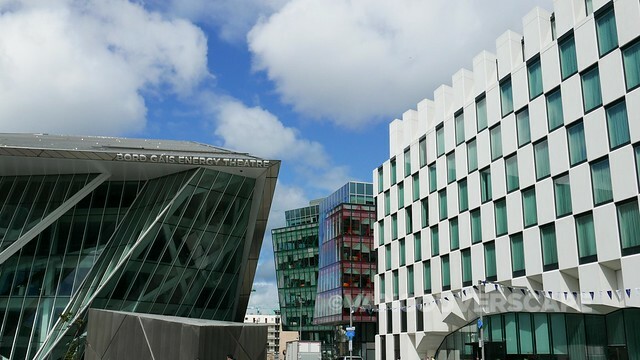 You can easily spend a week here strolling around, talking to people and enjoying the ‘happenings’ in town – we watched a musician at the National Concert Hall provide a short concert for dogs (and their owners) one afternoon! 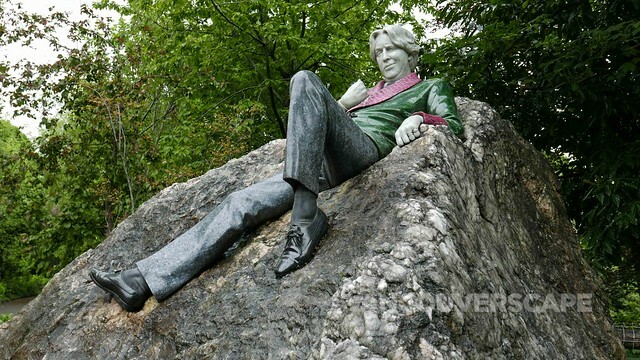 There’s lots to see and do in Dublin, both for pub culture lovers and architecture, literature and history fans. 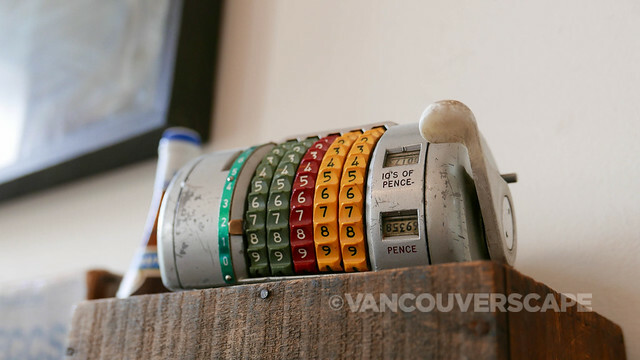 With four days to explore, here’s what we got up to. 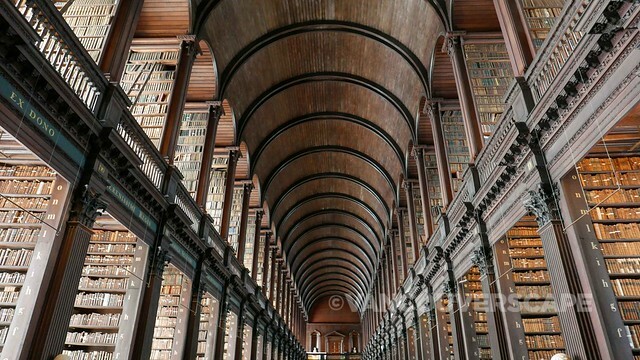 The Book of Kells is the must-see part of Trinity College Library, considered one of the world’s great research libraries. 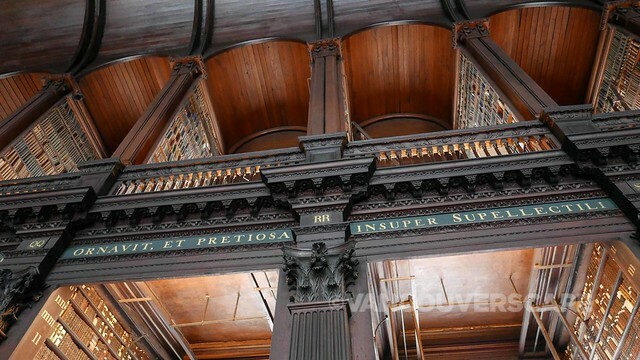 Eight buildings house nearly three million volumes. Queen Elizabeth founded the college via charter in 1592. Likely produced in the early 9th century by the monks of Iona, the Book of Kells contains detailed copy in Latin of the four gospels. It’s considered one of the greatest contributions to medieval art ever to come out of the British Isles. Upstairs, the Long Room houses an impressive collection of the Library’s oldest books, flanked by marble busts of famous writers. In addition, the oldest harp (from the 15th century) in Ireland is encased in glass towards the back of the room. 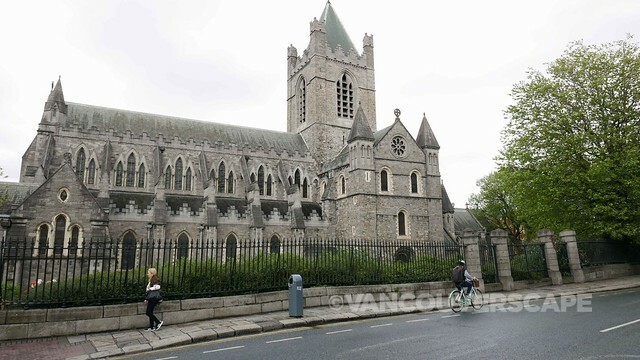 Founded by the Hibernian-Norse, Christ Church is Dublin’s oldest cathedral, having received an extensive renovation in the 1870’s. 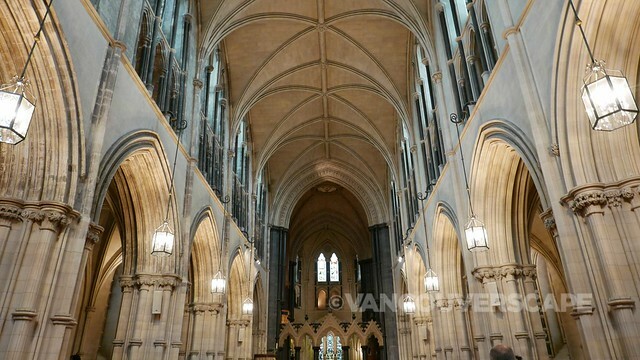 The current building combines 12th- and 13th-century materials with recreated Victorian Gothic details. 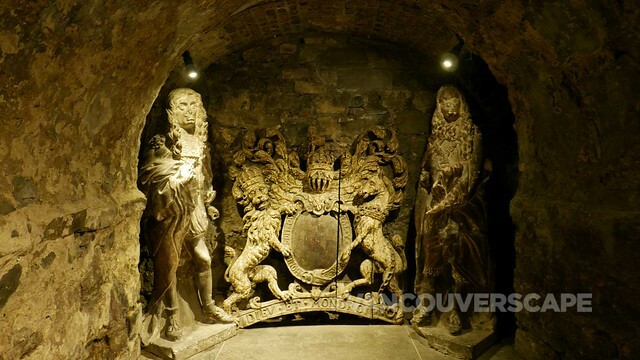 Its crypt dates back even further and is not only the oldest structure in Dublin, but the largest in the British Isles. The pillars support the entire weight of both cathedral and central tower. 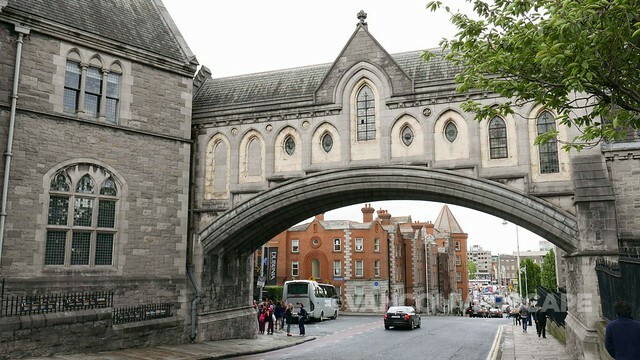 It’s a gorgeous cathedral with a Bridge of Sighs-inspired stone bridge connecting to the former synod hall built on the site of St. Michael’s, currently housing Dublinia, a medieval Dublin exhibit. 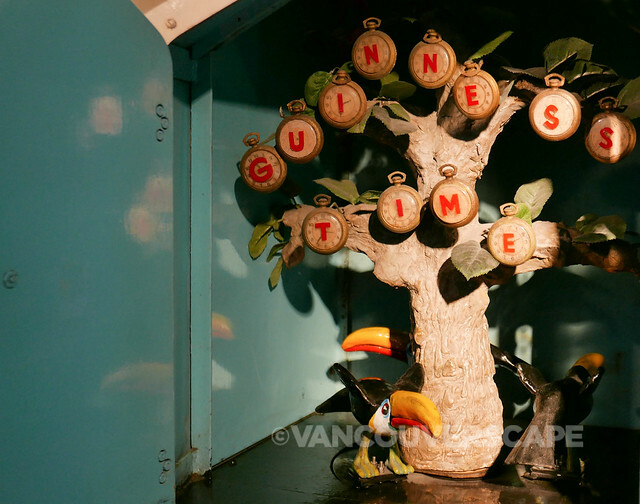 1.5 billion pints of Guinness are brewed in Dublin’s immense Guinness headquarters annually. You’d think it was the best-selling drink in the nation, however it’s only sixth—Heineken gets top honours. 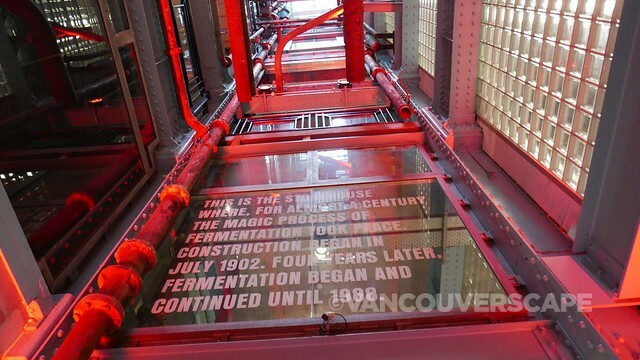 Guinness Storehouse is decidedly Dublin’s top tourist attraction. We visited on a Monday afternoon in mid-May and found queues for most of the key attractions within the massive complex. 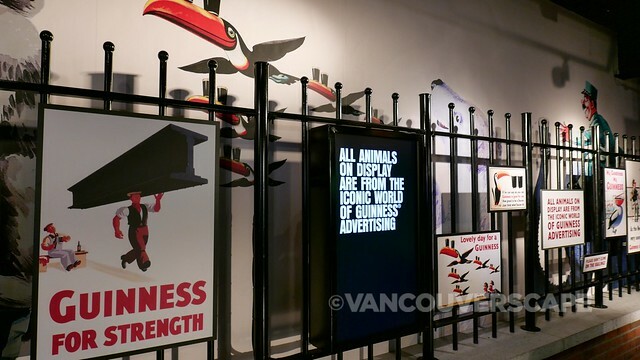 Points of interest include the third floor advertising exhibit, fourth floor Guinness Academy Connoisseur Experience (where you can learn how to pour a proper pint), and seventh-floor Gravity Bar with sweeping views of the city. There’s several cafes, pubs and dining spots located on the first and fifth floors. If you’re headed out here, plan on arriving early to avoid lineups. 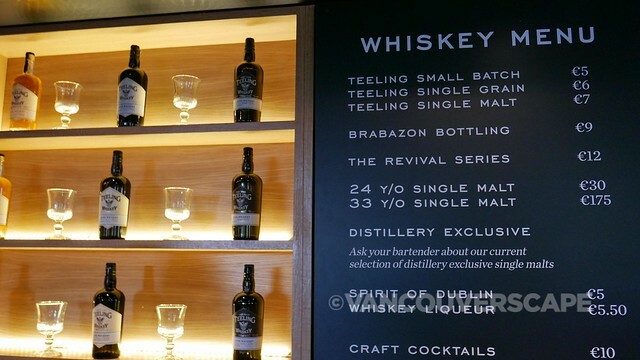 Dublin has traditionally been the heart of the Irish whiskey industry. 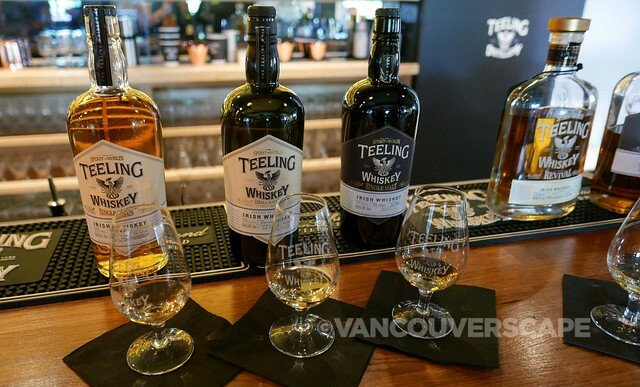 Around the time that Walter Teeling founded his whiskey distillery, there were over 37 different distilleries in Dublin. 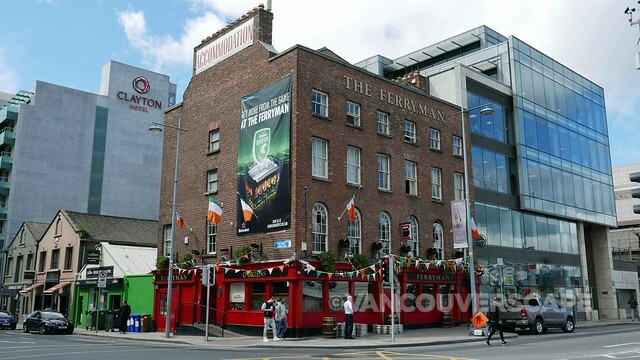 The Liberties area of Dublin in particular was recognized as the epicentre for Dublin whiskey and was dubbed the ‘Golden Triangle’ due to the number of distilleries clustered in a one-mile radius. Once the distillery was up and running on Marrowbone Lane (in the same area), the tradition continued for another 230 years, carried on down through the Teeling family (Jack and Stephen are currently heading the operation). 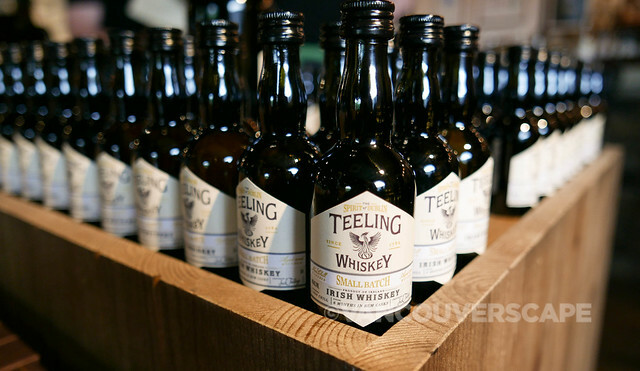 During the 19th century, Dublin whiskeys were considered the Premier whiskey in the world. 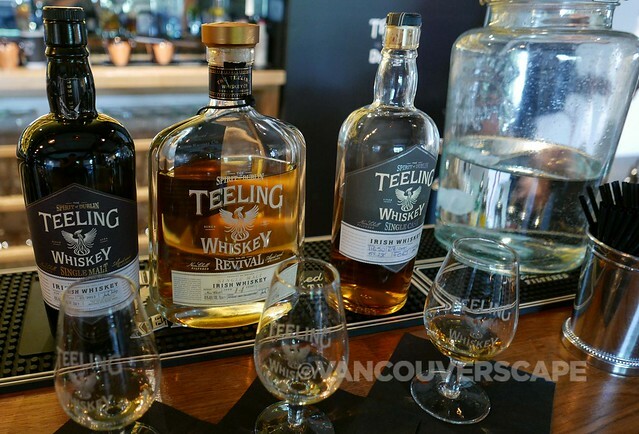 From these small craft Dublin distillers came large distilleries with a global reputation. When Irish whiskey fell on hard times so did distilling in Dublin; the last still ran cold in 1976 — until recently. 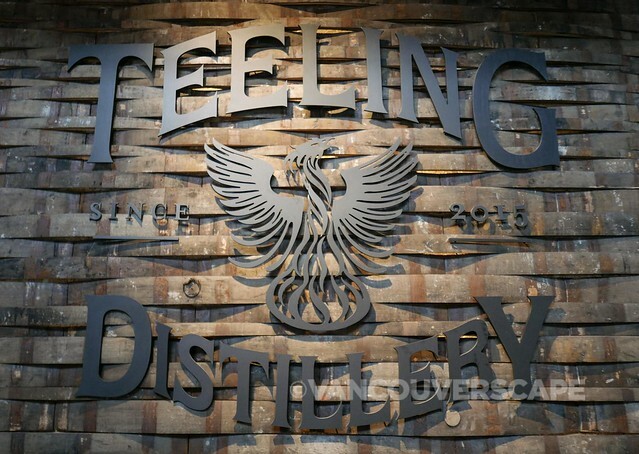 Opened in 2015, the Teeling Whiskey Distillery is the first new distillery in Dublin in over 125 years and has revived the craft of distilling back in the very heart of Dublin city centre. We sat down at the tasting bar upstairs and sampled from the collection. If you’re not into straight whiskey there’s a small craft cocktail menu available as well. Hour-long tours are offered every 20 minutes with the last tour of the day at 5:40. We’re so glad to have checked out The Little Museum of Dublin for a peek inside the city’s colourful history from the 1900’s to present. Housed in an 18th century Georgian townhouse opposite St. Stephen’s Green, the Little Museum’s articles are all donated by private citizens. 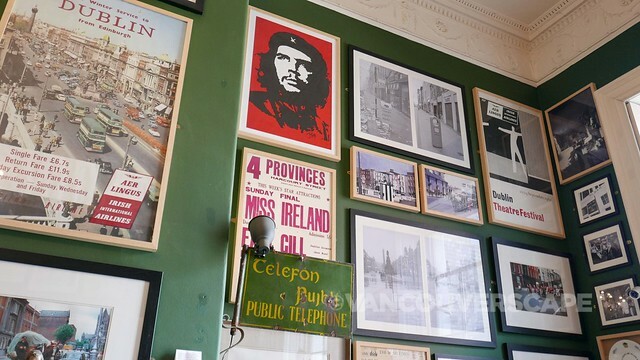 Highlights include the Che Guevara poster designed by Dublin artist Jim Fitzpatrick, the stand used by John F. Kennedy on the occasion of his address given inside Leinster House on June 26, 1963 and an upstairs room dedicated to Irish supergroup U2. If you’re a fan of the band, you’ll gain an entirely new appreciation for the lads and learn some mighty cool tidbits about their humble start in the music industry. 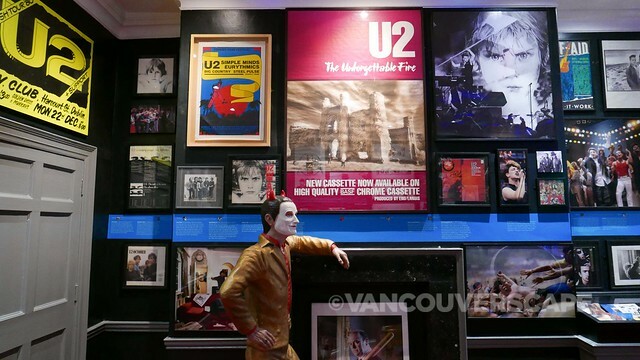 The well-chronicled exhibit was created by U2 fans. 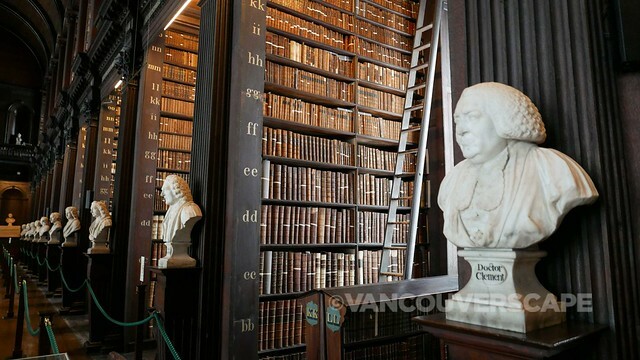 The Little Museum of Dublin’s well-publicized 29-minute tours are offered daily on the hour with enough time following the tour to walk through the rooms on your own. You may want to book ahead as tours fill up quickly due to lots of stellar reviews on Trip Advisor. 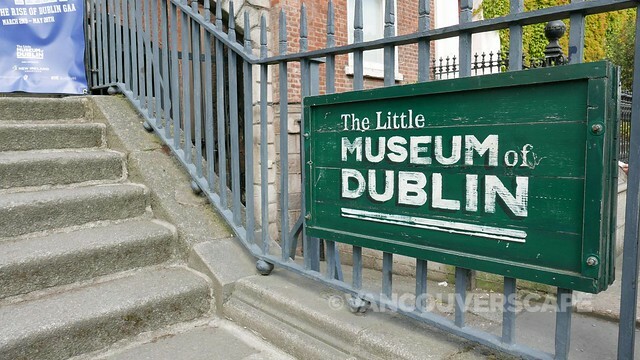 Find The Little Museum of Dublin at 15 St. Stephen’s Green. Charming Schoolhouse Hotel is located just outside the downtown city centre in leafy Ballsbridge. The Schoolhouse dates to 1859 when it opened as a parochial school. 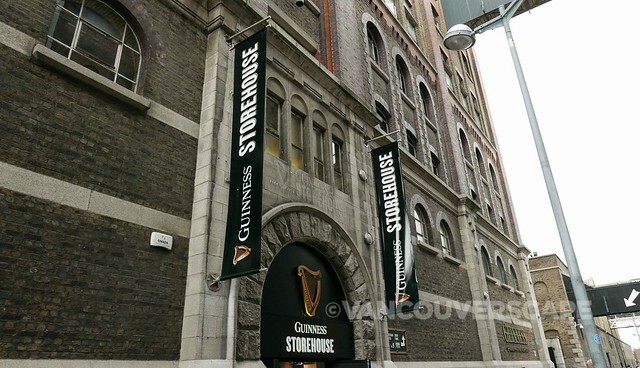 In 1997, the building was restored to its former glory and in 1998 opened together with a bar and restaurant on premise. The restaurant has a lot of charm with high ceilings and large candles lit at night by the windows. Lodging includes a full breakfast here in the morning. We enjoyed four nights at the hotel on our recent visit and recommend the Schoolhouse if you’re looking for a unique four-star experience with friendly service and convenient location to both downtown and Dublin Airport (via Aircoach, an airport bus service that stops right outside the hotel). The Schoolhouse Hotel is located at 2-8 Northumberland Road in Dublin 4.